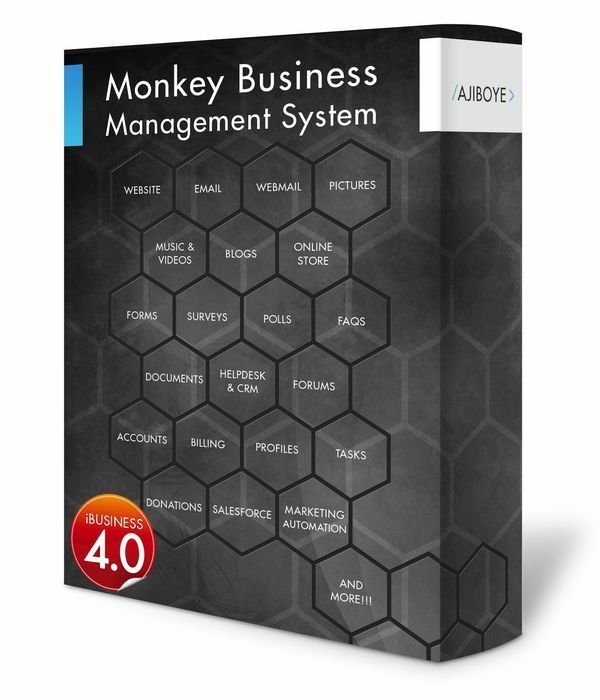 News > Monkey Business 5.04.00 Release - upgrade today! Greenwich, CT — Saturday, February 23 2019 — Monkey Business Agency is pleased to release Monkey Business 5.04.00. Monkey Business Files: brand new Files Manager consolidates all the file management capabilities into a mobile React app, improving user experience and core interoperability. The new app supports viewing files in both List View and Grid view, seamlessly maintains state increasing workflow, Dynamic loading makes it insanely fast, Drag & Drop upload makes it super easy to use. Monkey Business Forms: added the default option to Lists, Smart Lists, Check Options, and Radio Options.